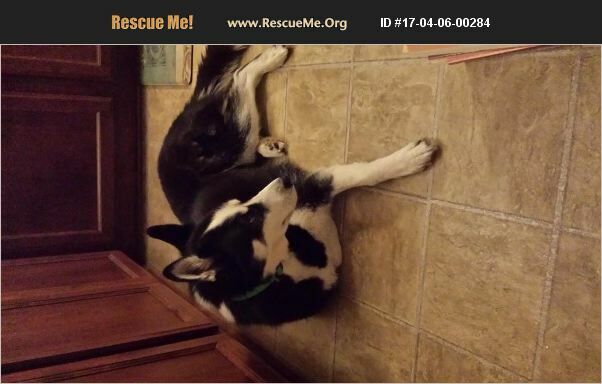 Oregon Siberian Husky Rescue View other Siberian Huskies for adoption. Kayley was adopted from the local shelter. So, part of her past is unknown. It seems like she was abused because she acts fearful. I try to let her inside when she whines hut she won't come in. She likes her routine of 2 walks a day. She is healthy and energetic. She likes to play with a ball. She is loveable and will lick you tons. She loves kids. She prefers to be outside. She needs someone who can give her more time. I am gone too much.